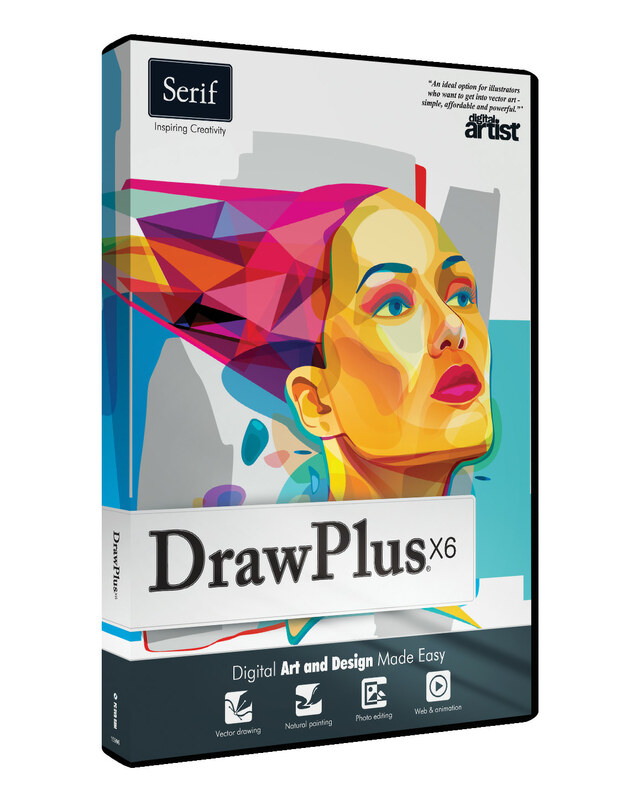 The smf file extension is associated with the DrawPlus, an illustration software for Microsoft Windows operating system developed by Serif. The smf file stores graphics data created in the DrawPlus. This smf file type entry was marked as obsolete and no longer supported file format. Use Serif DrawPlus to open *.smf files. Programs supporting the exension smf on the main platforms Windows, Mac, Linux or mobile. Click on the link to get more information about DrawPlus for open smf file action. Programs supporting the exension smf on the main platforms Windows, Mac, Linux or mobile. Click on the link to get more information about DrawPlus for edit smf file action. Programs supporting the exension smf on the main platforms Windows, Mac, Linux or mobile. Click on the link to get more information about DrawPlus for create smf file action.